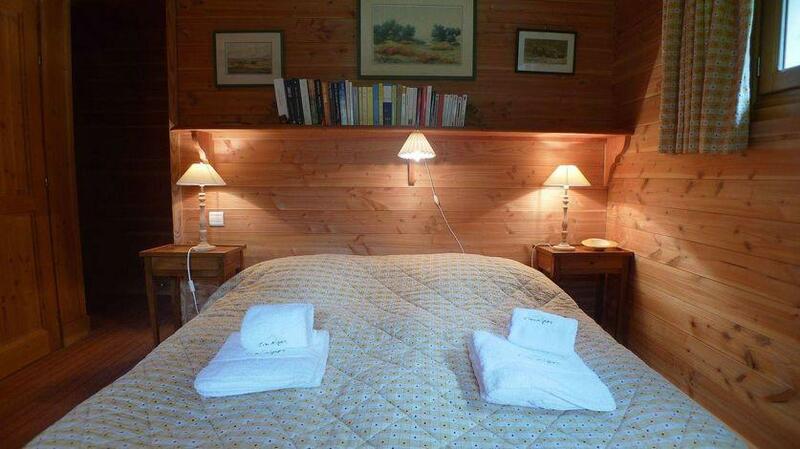 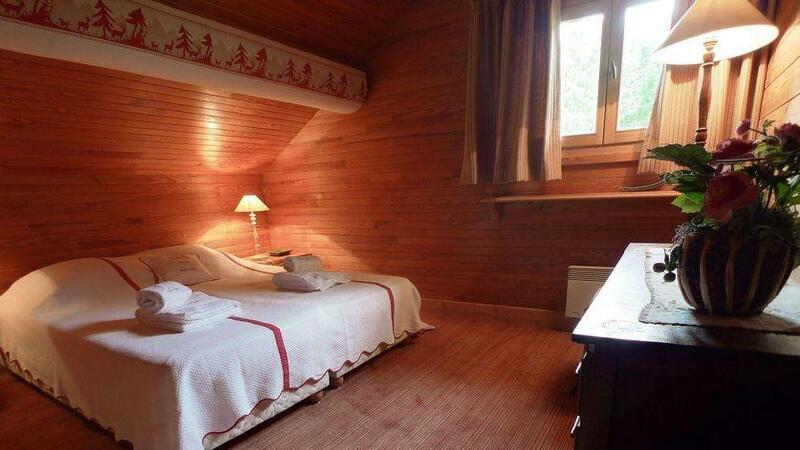 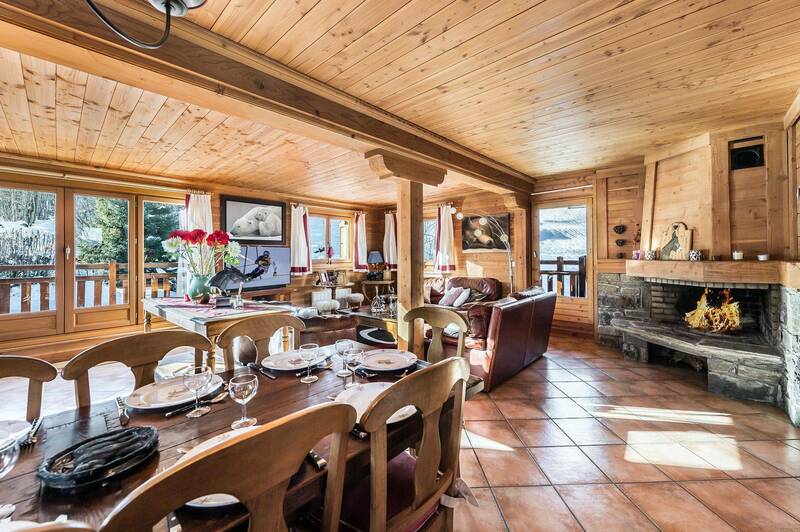 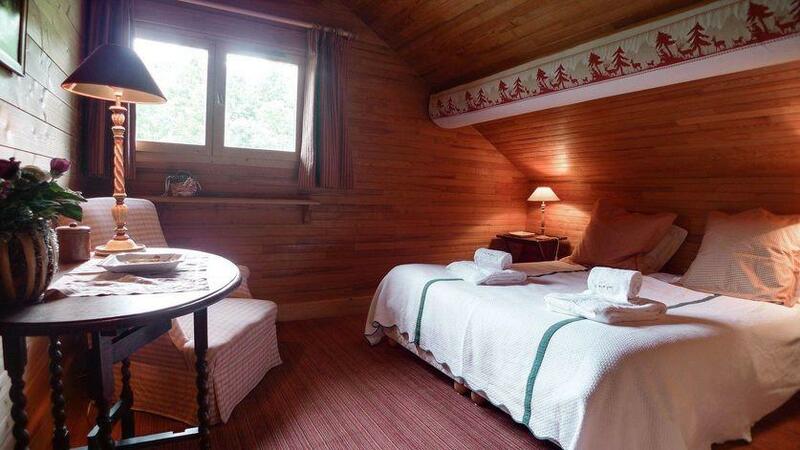 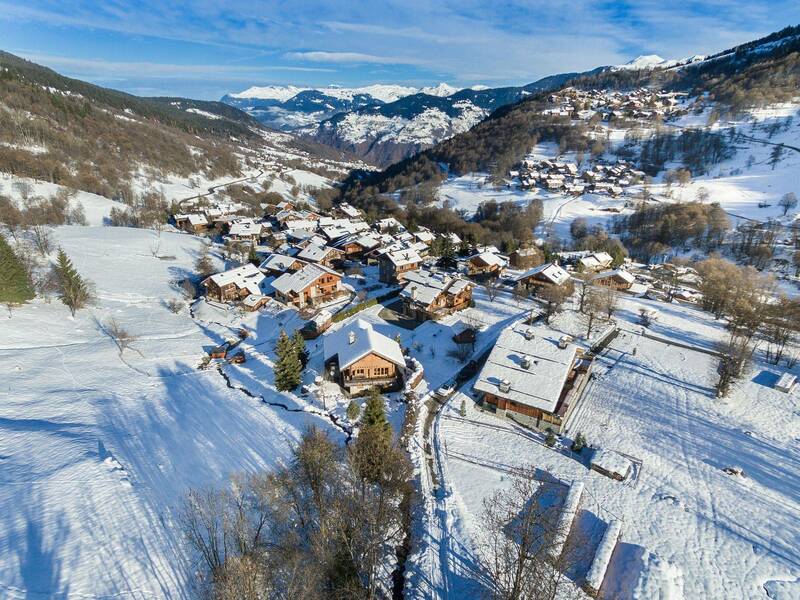 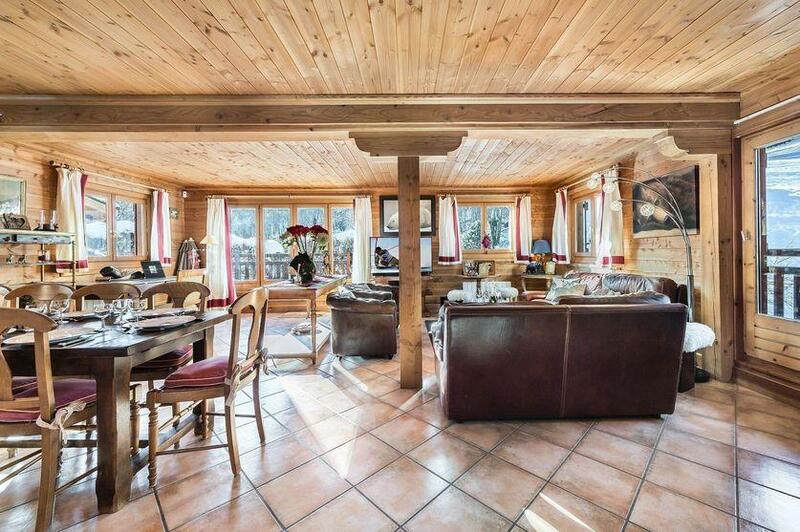 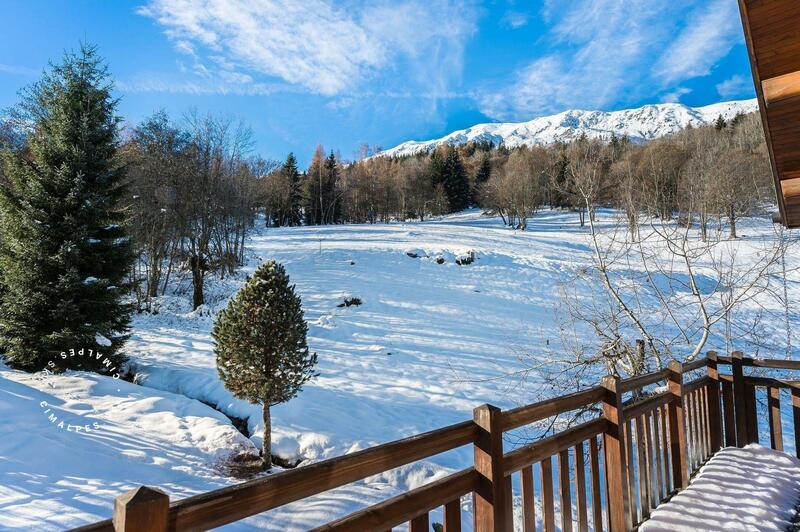 The chalet PRAZ CHAMPION is located very close the "Raffort" piste and the "Olympe" gondola. You can also easily reach the free shuttle bus (stop) which runs all day (7.30 - 23.30) for the center of Meribel and Chaudanne (ESF ski school meeting point). 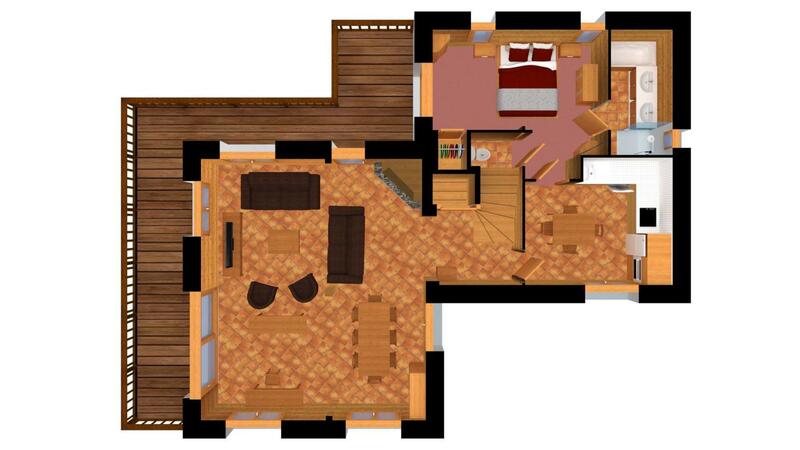 Living area : Nice lounge / dining room with access to the south facing terrace. 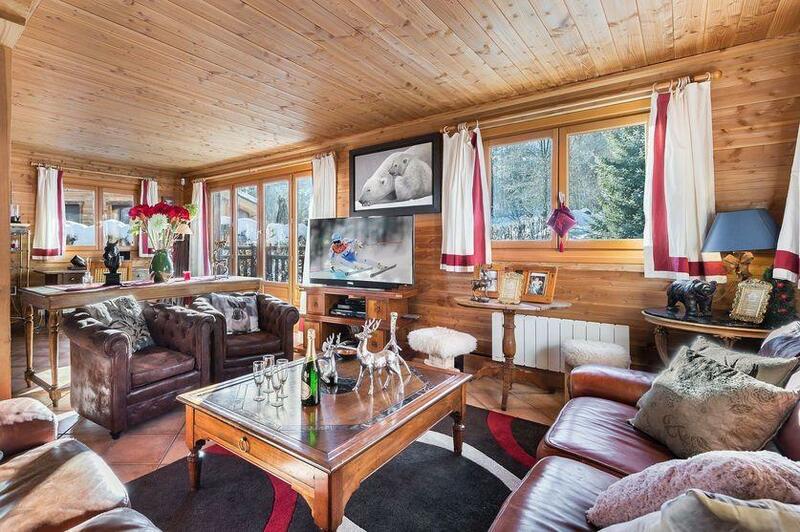 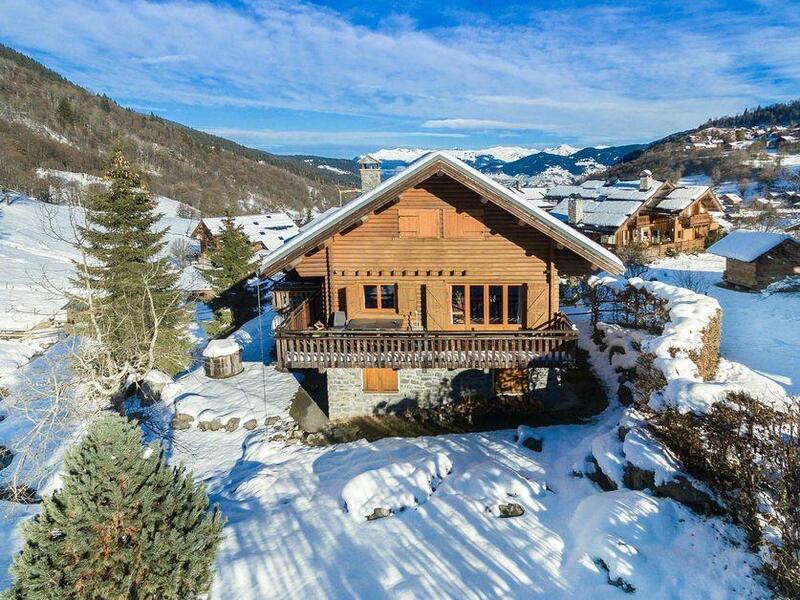 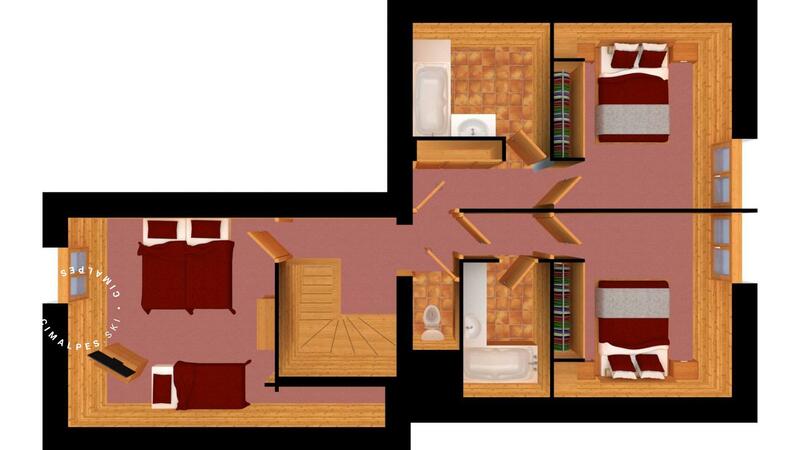 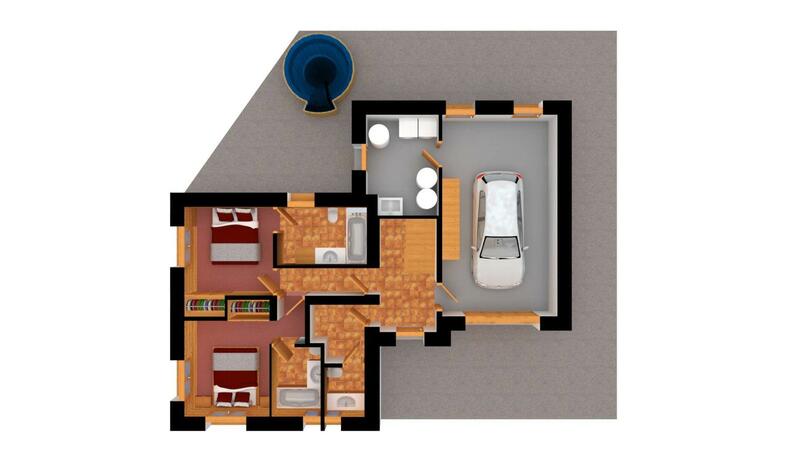 Praz Champion, a cozy and warm family chalet. 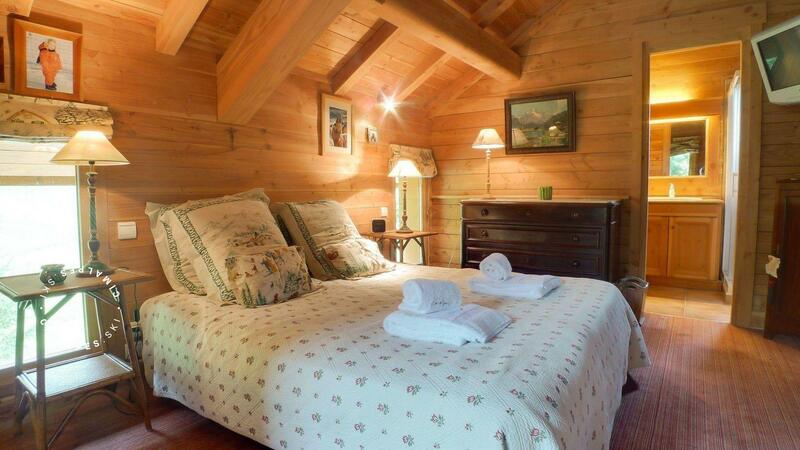 It is located at the edge of the forest and nestled amongst the nature. 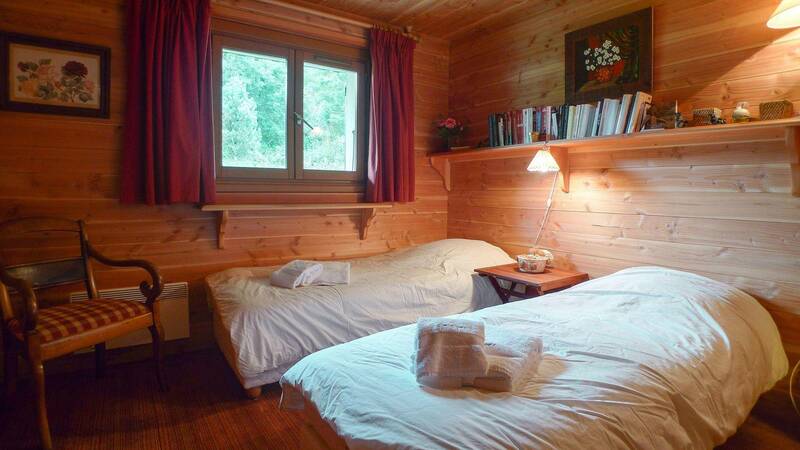 Perfect for the lovers of nature, quietness and landscapes.